Fast cars and ear drum shattering sounds – has the Grand Prix fever hit you yet? Well if it hasn’t, GrabTaxi has got something cool up its sleeves. 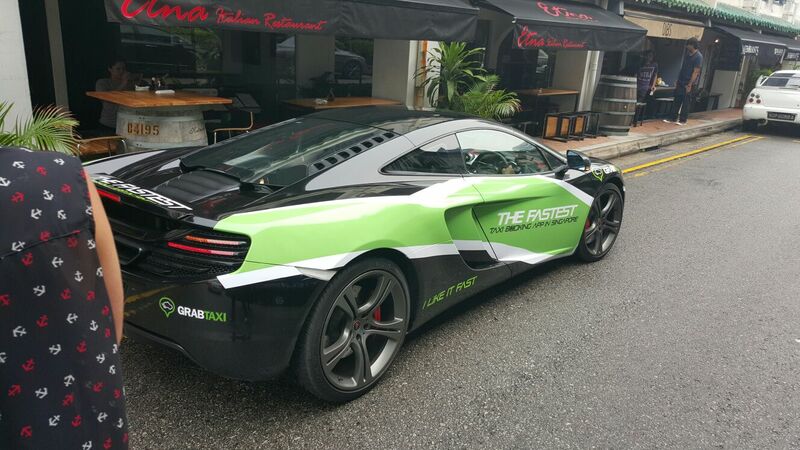 GrabTaxi Singapore has unleashed a number of “supercars” from 15 to 20 September 2015 onto the streets of Singapore. 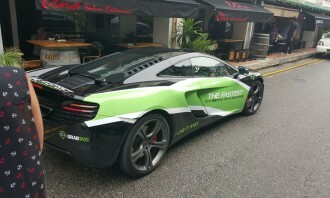 Seven supercars will roam around the city, amping up the atmosphere as Singapore gears up for the race of the season. 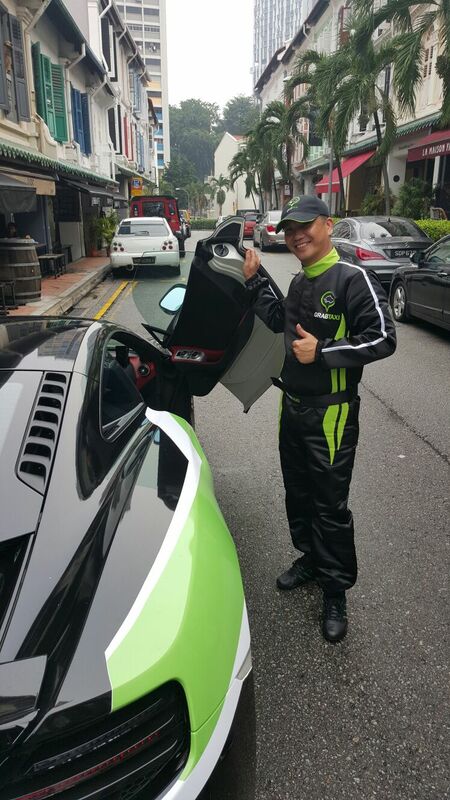 Commuters can travel in luxury and style by booking free rides via the GrabTaxi app. 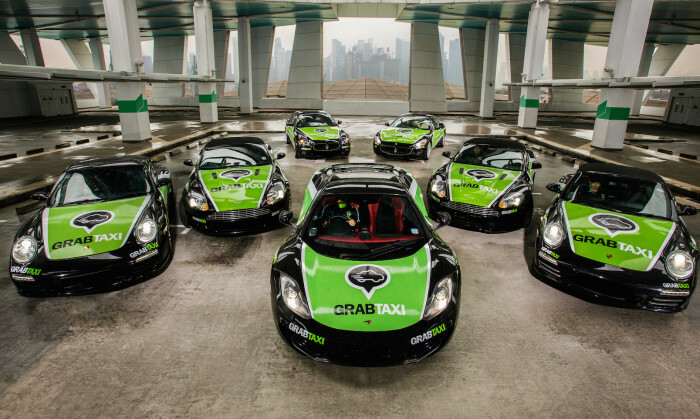 In the spirit of Singapore’s racing season, each supercar sports the bold green and black livery of GrabTaxi. For the stunt, that lasts until Sunday, the creative and media buying duties were handled by APD. Most recently, GrabTaxi raised its largest ever funding of more than US$350 million from US investment firm Coatue Management, China’s sovereign wealth fund, China Investment Corporation and China’s top Uber rival, Didi Kuaidi. This brings GrabTaxi’s total funding to about US$700 million and makes it one of the best-funded start-ups in the history of Southeast Asia. According to the company, the funds will be used to rapidly grow the company’s offerings and replicate GrabTaxi’s taxi product line in the region and expand its engineering offices across Singapore, Malaysia, Vietnam and Beijing. Singapore Prison Service has launched a tender looking for communications and media agencies for the provision of professional ser..
ING Insurance has parents and children on the lookout for its escaped African lion Orange in its latest campaign, ahead of a possi..